IT Service Management refers to a set of processes and activities that are carried out by an organization or part of an organization in order plan and deliver and operate and control IT services that are offered to the internal customer of the organization. IT Service Management is governed by policies and the work is organized and structured in processes, activities, working instructions and supporting procedures. Create your Trial Account here today. 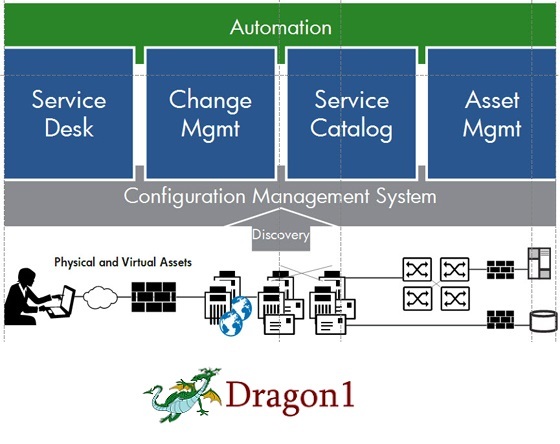 Use the templates for visualizing the concept of IT Service Management.